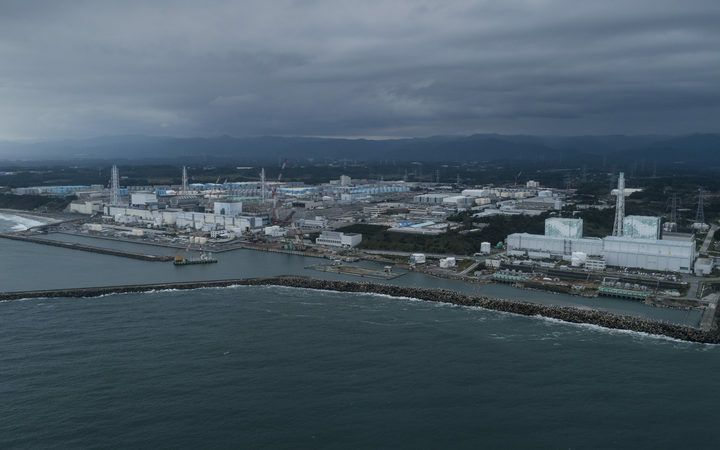 Environmentalists want to stop Japan’s plans to discharge what they say is more than a million tonnes of highly contaminated water into the Pacific Ocean. A Greenpeace nuclear specialist, Shaun Burnie, said a nuclear water crisis at the Fukushima Plant had been worsened by technical failures. He said flawed decision-making behind the plans was driven by cost-cutting from the government and the Tokyo Electric Power Company. Mr Burnie called on Pacific countries to stop Japan’s plans, given the need to protect the environment, regional communities and the fishing industry. “Any nation that requires or is active in the Pacific on environmental issues, whether it’s economic, whether it’s fisheries. “We’ve done so much damage to our oceans – from climate change, from nuclear weapons testing by France and the United States. “The Japanese Government can make a decision in managing this waste without threatening the environment. Dr Tanaka Noriko from the Japanese Embassy in Wellington denied the Greenpeace report. He said tests carried out on the nuclear water last year had shown a value below the detection rate. But Greenpeace maintains the government and TEPCO must reassess their options for the long-term management of the highly contaminated water at Fukushima. Mr Burnie said “the only viable option is the long-term storage of this water in robust steel tanks over at least the next century, and the parallel development of water processing technology”. He said the government and TEPCO had set an objective of “solving” the radioactive water crisis by 2020, which was never credible. “TEPCO has finally admitted that its technology has failed to reduce levels of strontium, and other hazardous radioactivity, to below regulatory limits. “Discharging into the Pacific is the worst option and must be ruled out. “We have raised the water crisis with the UN International Maritime Organization and firmly stand with local communities, especially fisheries, who are strongly opposed to any plans to discharge contaminated water into their fishing grounds,” said Mr Burnie.